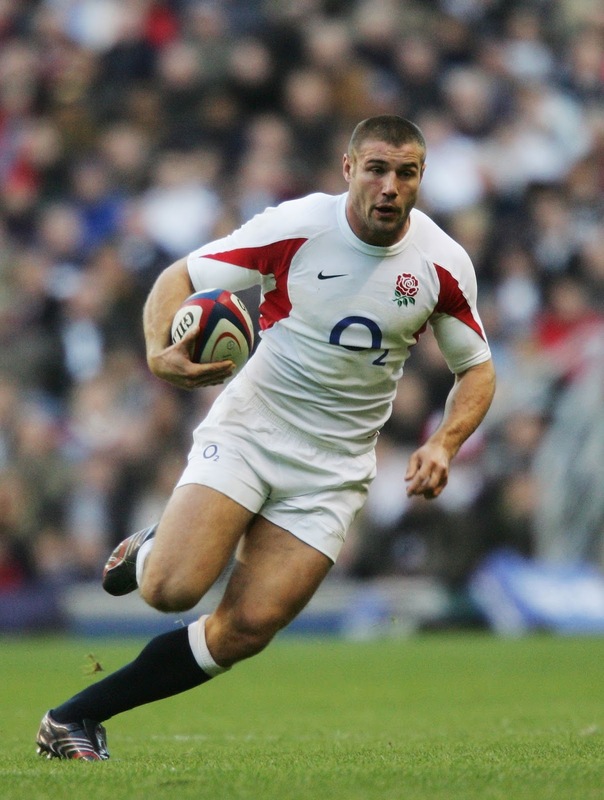 Ben Cohen is a British rugby player and gay-friendly icon. His physical appearance has garnered him a lot of gay followers, but he is known to speak very favorably of gay people and to take stand for them when is needed. He was Gay Times’ sports personality of the year in 2008 and came in second place for the sexiest man of the year. 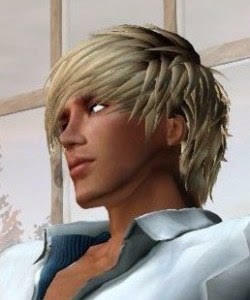 Ben also appeared in Attitude magazine in 2009. 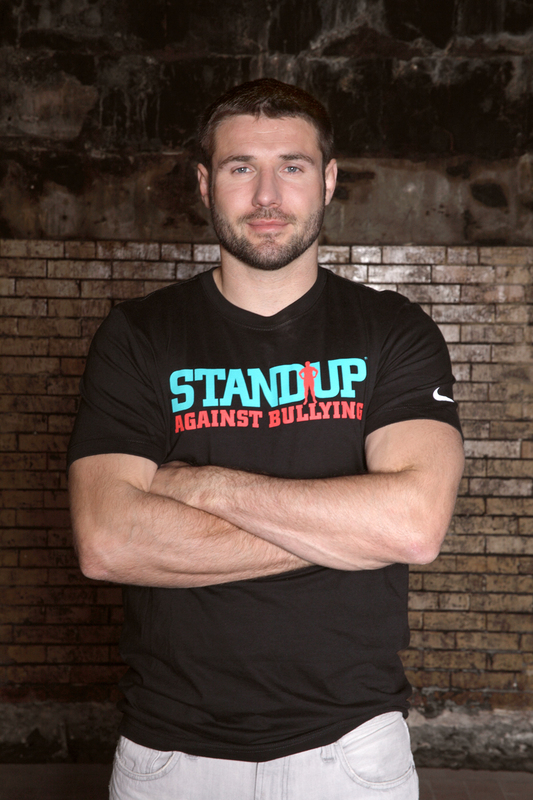 In 2011, Ben went one step further on his quest to favor the gays, bring awareness to homophobia and stop the bullying of youth in the schools, through his Ben Cohen Acceptance Tour. The tour started in London and visited some cities in UK and then did head across the pond to the U.S. where he made a four city stop. 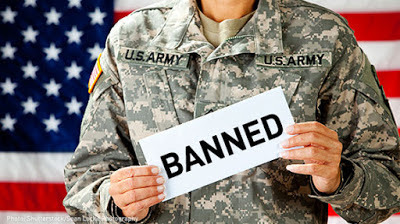 He declared: "I am passionate about standing up against homophobia and feel compelled to take action. It is time we stand up for what is right and support young people who are being harmed. As athletes, it is not enough just to have strong bodies. We must have strong characters and use our voices to support those who need and deserve it". Now, he spreads his message through the Ben Cohen StandUp Fundation, the world's first anti-bullying foundation, to stand up against bullying and remove it from schools and sports.